This review is about item#38842544. 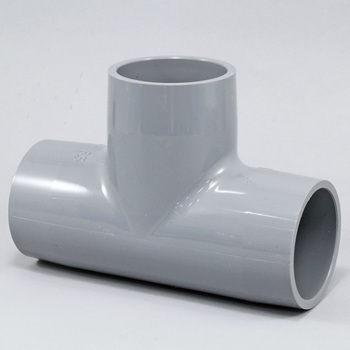 We will use it for the connecting pipe that makes the shelf. As expected, it is a manufacturer item, we are satisfied without trouble. This review is about item#38842501. Very cheap shopping was made. This review is about item#38842492. I tried to make a fence with a steel pipe for the scaffolding as a framework, but there was no welding equipment and dedicated steel joints got value, so I tried using this joint for testing. Even though it is thick compared with the products of other companies it is solid and making durability seems to be expected.